Why we approved Buhari’s $5.5bn loan request – Reps – Royal Times of Nigeria. 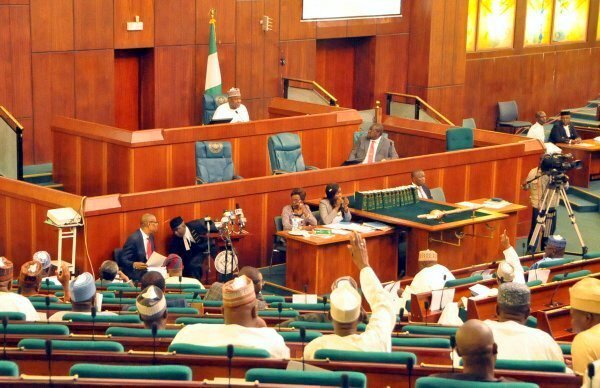 The House of Representatives on Thursday said it approved President Muhammadu Buhari’s $5.5bn external loan request because he has proven to be a man of his words. Chairman of the House Committee on Media and Public Affairs, Abdulrazak Namdas said this on Thursday to newsmen. He said the projects that will be executed with the loan are essential to economic development. He said, “We approved the loan because we believe that the President is a man of his words and will utilize the funds for the projects earmarked”.